Dianna’s Laser is proud to offer clients the latest in chemical peel technology in the form of a VI Peel. A VI Peel is a type of chemical peel that contains a gentle, although powerful, blend of ingredients used to provide clients with a brighter, smoother, and fresher complexion without the use of surgery and requiring little to no downtime. Due to its innovative ingredients, the VI Peel is suitable for all skin types, and patients with darker skin tones, such as African American, Asian, and Hispanic, can now experience this anti-aging and restorative skin care that in previous types of chemical peels was not possible. The VI Peel is considered to be the next generation of aesthetics with its dramatic results that require no pain and minimal downtime. 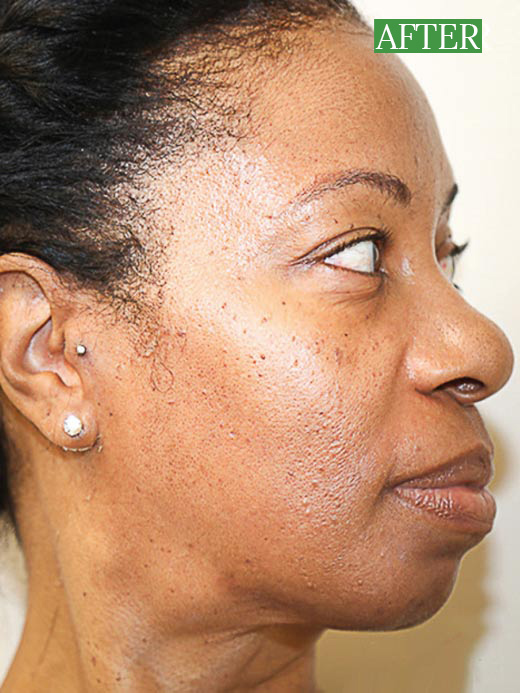 Typically, patients will experience a light, fluffy skin peel beginning around three days after the treatment was applied and ending by the end of the fourth day. 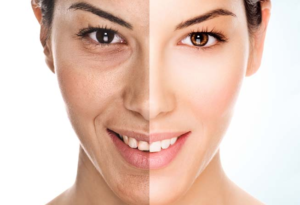 A chemical peel is done by applying a chemical solution to the facial skin that is meant to improve and smooth the texture of the skin by removing the damaged outer layers. Chemical peels can also be applied to the hands and neck. Applying a chemical peel works by increasing cellular turnover which leads to a refined epidermis. A chemical peel is able to treat skin damaged by environmentally forces, acne, and sensitive, dry, or oily skin. 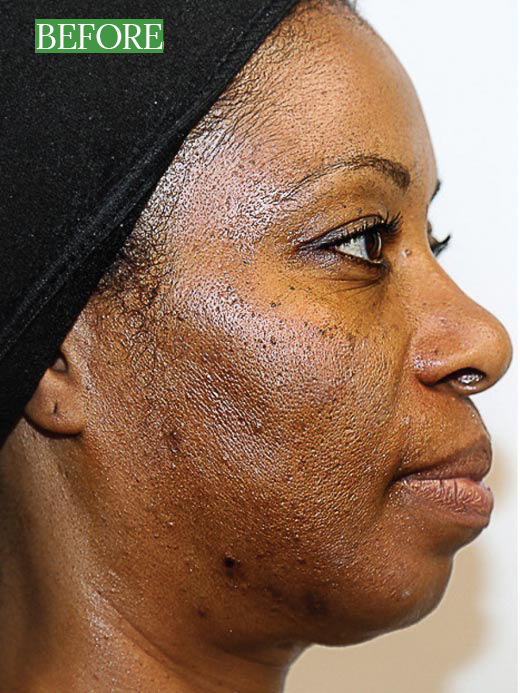 Those clients with mild to moderate skin damage from sun exposure, aging, lifestyle choices such as smoking, and/or acne are the ones who will see the most benefits from a chemical peel such as the VI Peel. Every patient is different so we recommend scheduling an initial consultation where we will discuss your cosmetic goals including an estimate of how many treatments it may take to achieve those goals. In addition, we will develop a skin care regimen for you to use at home to help you improve and maintain healthier looking skin. A typical series of chemical peels consisting of five or six peels spaced three to four weeks apart is usually enough to achieve most clients’ cosmetic goals.